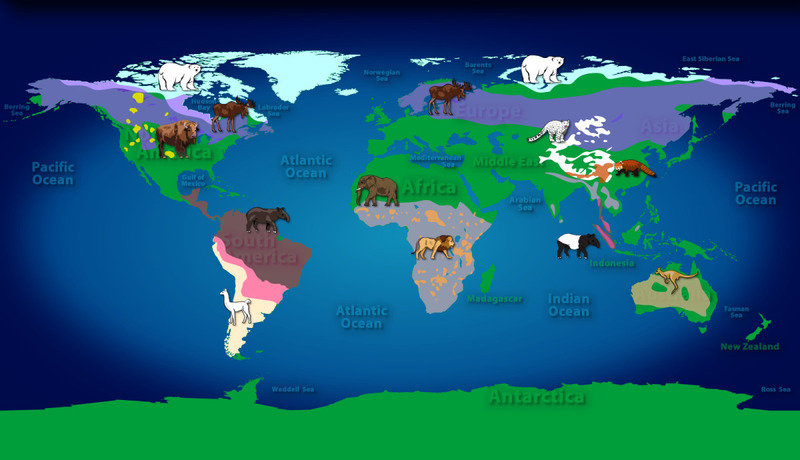 “Mammals of the World”, one of our browser-based Digital Learning Tools, combines a Drag & Drop Game with an EBook to teach the names, behaviors, habitats, and geographical range of some popular and endangered species. This HTML5 game fits on the iPad, and can be customized for Desktop and projected whiteboard with basic keyboard browser commands (Zoom In/Zoom Out). “Mammals of the World” has a built-in EBOOK, which pauses Game Play and allows Early Readers to read at their own pace about this collection of Interesting and Popular Mammals. Students should be encouraged to read the EBook prior to playing each game by pressing/clicking on the button “STOP TIMER/READ EBOOK”. Teachers can use the Assessment Chart at the end of each game to determine the student’s understanding of the topic. Use the Timer Score to assess a student’s improvement on repeated plays. Coming this FALL, Young Mind Interactive presents Animals of the World, a suite of HTML5-based games designed to teach the basic 5 Animals groups: Mammals, Birds, Fish, Reptiles & Amphibians, and Insects. 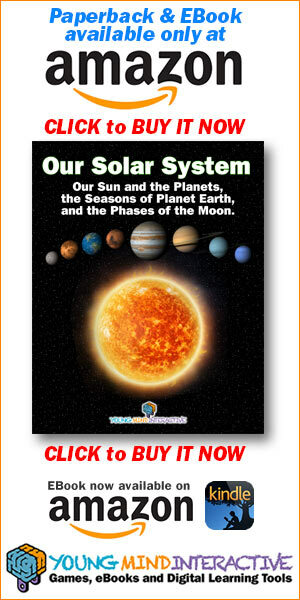 geography, HTML5 Games, mammals, Science Games, STEM Education. Bookmark.